To date, Hazriq has written & co-written 7 self-help & business books. You can find a summary, free downloads, ordering information and extra information here. 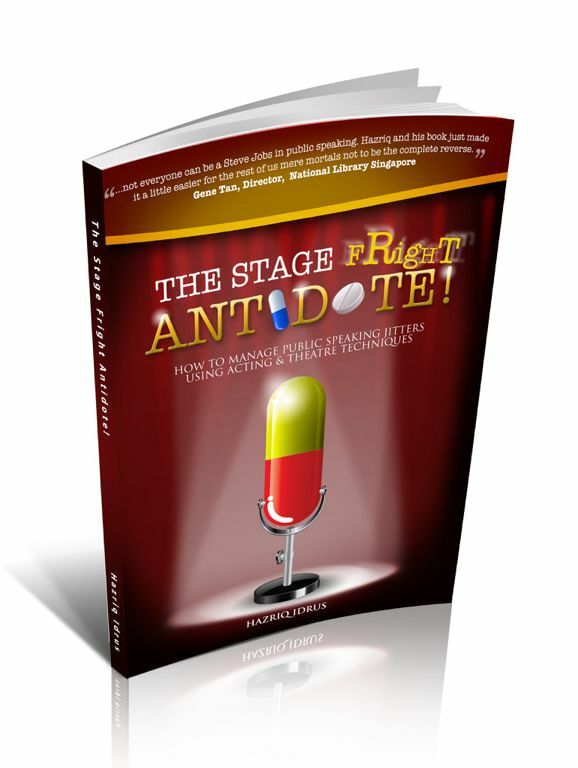 Published in June 2013, The Stage Fright Antidote! is written based on Hazriq's experience as an actor that help him overcome his shyness to be able to present on stage. Coupled with research and full of anecdotes, this book is a step-by-step guide for those who like to overcome stage nervousness and to be able to present on stage with confidence. 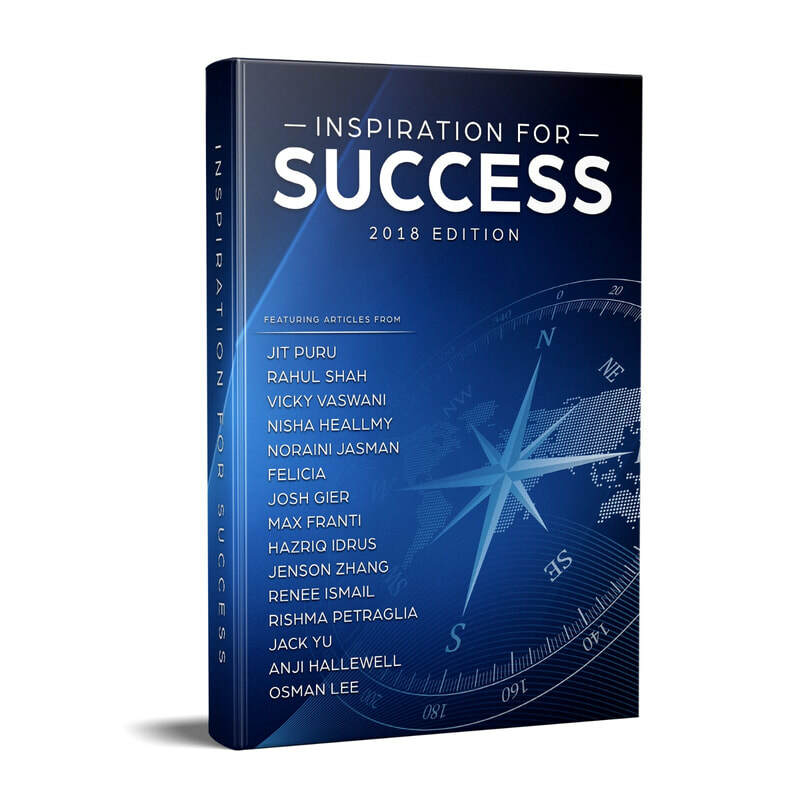 Inspiration for Success (2018 Edition) is a collection of ideas, stories and strategies brought to you from Hazriq Idrus and 14 other authors, all from different walks of life, all are specialists in their own field; sharing the same drive to inspire others towards success. Get ready for an insightful, informative and inspirational read. 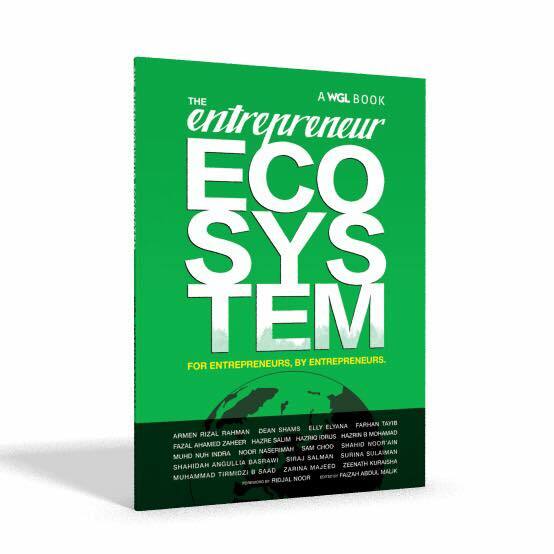 The Entrepreneur Ecosystem features a Collection of Articles Culled from the Life Experiences and Adventures of Various Business Owners and Entrepreneurs in Diverse Industries and Across Different Countries, Distilled Down into this Slim Volume of a Book. Because I'm Introvert. . . 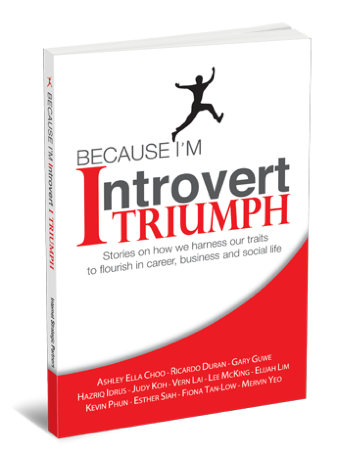 I Triumph is a compilation of personal stories by 12 individuals on how they harness their introvert traits to flourish in their career, business and social lives. They share their thoughts, showcase their talents and celebrate their triumphs as Introverts. This book will inform readers, Introverts and nonIntroverts alike, give insights into how Introverts think and why they do what they do. It will be relatable and aims to inspire fellow Introverts to accept and embrace their uniqueness, recognise and overcome their inhibitions, to achieve and excel in all aspects of their life. 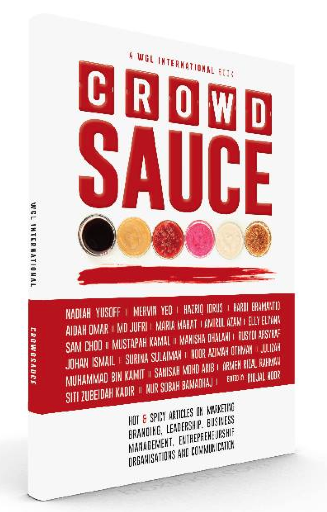 Authored by Hazriq Idrus and 21 other co-authors, Crowdsauce is a compilation of Hot and Spicy articles on marketing, branding, leadership, business management, entrepreneurship organisation & communication.